Redesigned for the next generation, the all-new 2019 Chevrolet Blazer for sale at our Chevy dealer near Hellertown, PA, is ready for adventure. Filled with advanced drivetrain tech, the 2019 Chevy Blazer will be invaluable when driving through any Northampton County weather. And when you factor in the breakthrough safety features loaded into every new Chevy Blazer, the choice to switch shouldn't be hard. 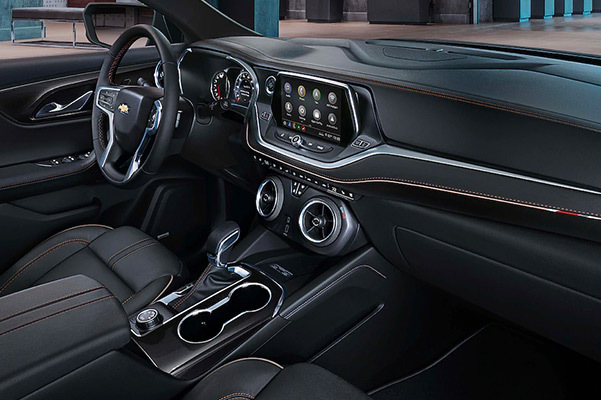 Opt for one of the upgraded Blazer trims, like the 2019 Chevrolet Blazer Premier and enjoy premium interior comforts you won't want to live without. 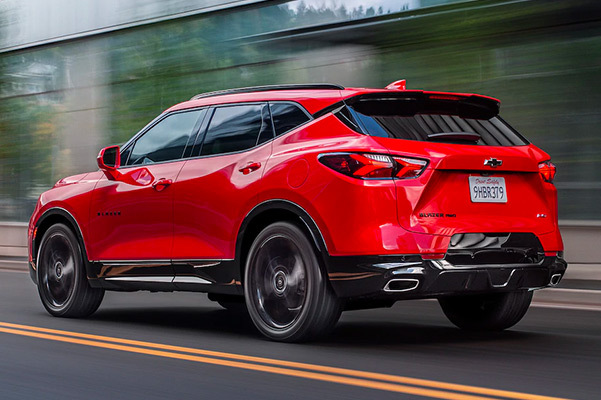 Explore available 2019 Chevrolet Blazer configurations at Rossi Chevrolet Buick GMC today and save big on a new Chevy SUV with our competitive 2019 Blazer lease and finance specials. Want to learn more about the 2019 Chevrolet Blazer release? 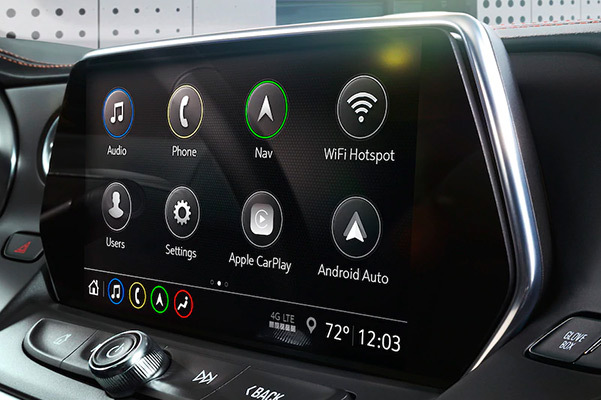 Go over the full list of 2019 Chevy Blazer specs with one of the experts at our Washington, NJ, Chevy dealer. 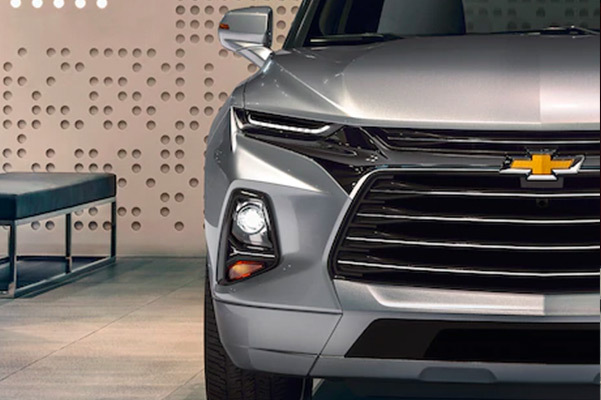 Don't forget to ask about 2019 Blazer lease and finance specials that may be available to you.